Did you know that there’s a white and yellow turmeric variant? When recipes refer to turmeric, this is usually yellow turmeric as it’s the most common of the two. They are both incredibly healthy though. And the one thing that makes turmeric such a unique and popular spice is the presence of curcumin. Turmeric has been used as a traditional herbal medicine for many centuries, mainly in India and China. Western medicine has also been studying the positive effects of turmeric and curcumin on our health. 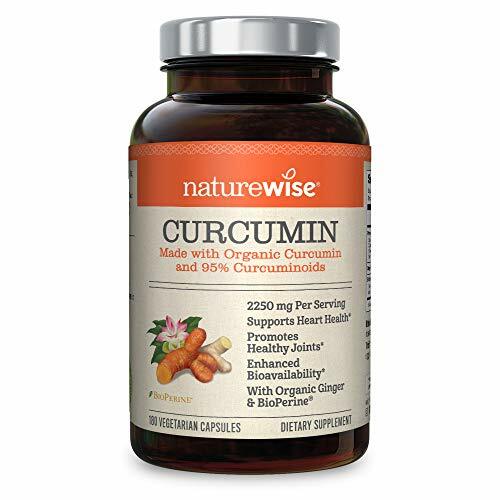 While not all of the health benefits of curcumin have been clinically proven, this compound has been known to reduce chronic pain and inflammation. I personally don’t cook meals with turmeric as an ingredient very often. I don’t even know why, I guess it’s simply because I’m not super familiar with Indian style cooking. But I do want to take advantage of the powerful health benefits of turmeric. And that is why I regularly take turmeric supplements with curcumin as a core ingredient, as they are a great addition to my normal diet. 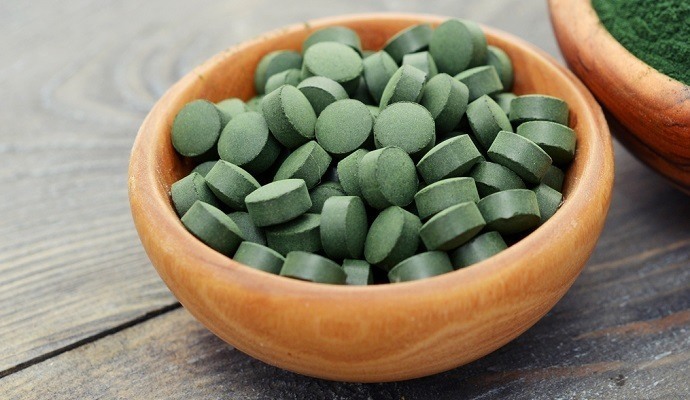 One of the most hyped up health foods from recent years is spirulina. Some say it’s a fad that will simply disappear over time, others say it’s the greatest thing since sliced bread. But fact is that spirulina does have a rich and unique nutritional profile. So much so that I use spirulina powder as a regular ingredient for my green smoothies. 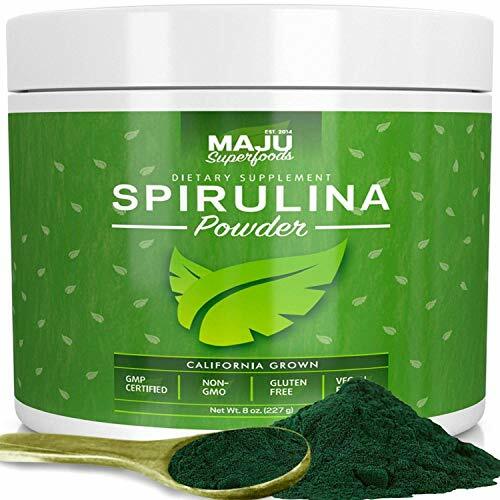 It’s just very easy for me to add a teaspoon of spirulina powder each time I prepare a smoothie and enjoy its health benefits that way. Spirulina is an exotic word for blue-green algae, suitable for consumption by humans. 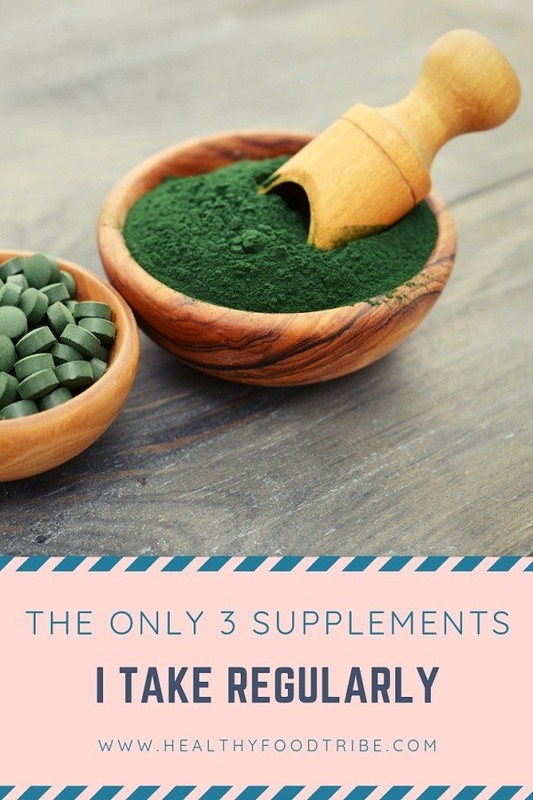 Typically found in tropical waters with high-salt content, spirulina has been cultivated worldwide for many years due to its strong nutritional profile and health benefits. Most notably, spirulina is a great source of protein, iron, magnesium, vitamin K, vitamin E and B vitamins. And that is why I regularly take spirulina powder as a supplement. A healthy lifestyle not only involves maintaining a healthy diet, it also involves exercising regularly. At one point, many years ago when I was overweight and unfit, I started running. Short distances at first, slowly building up to longer sessions. But in recent times I’ve made a shift from cardio training to weight lifting. I find that weight lifting consistently makes me feel more fit overall, and keeps my body more toned. I am absolutely loving it. When doing weight lifting consistently, it’s important to maintain a diet that contains enough protein to help your body recover from these demanding workout sessions. And while my diet does include a good amount of protein, from vegan sources as well as from lean meat, I do take natural whey protein supplements to further support that recovery process. I typically take a protein shake immediately after a workout, which is the best time to allow my muscles to recover from all that lifting. 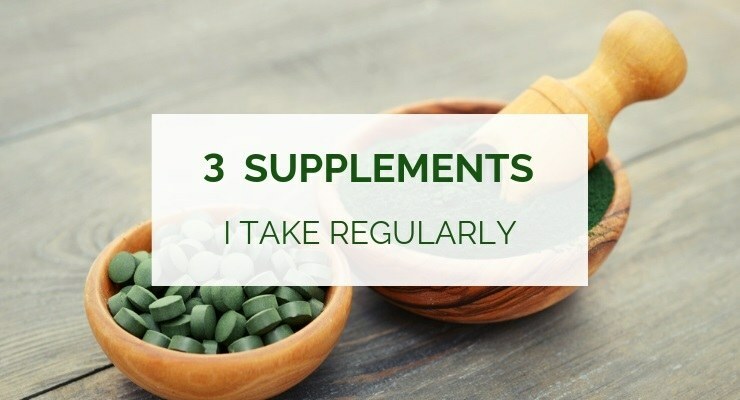 It’s important for me to keep these supplements as natural as possible, without the nasty extra bits and pieces for flavoring. And I feel it really helps. So if you also do weight lifting, or it is something you’re interested in doing, a natural whey protein supplement can be very beneficial.